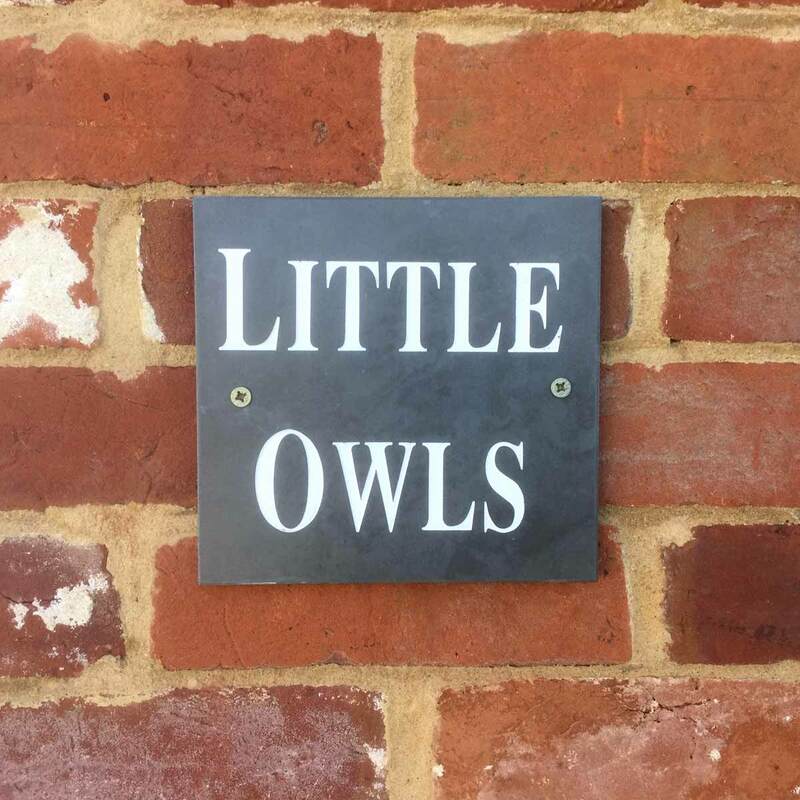 Little Owls Cottage sleeps four guests and is a building full of character and charm. 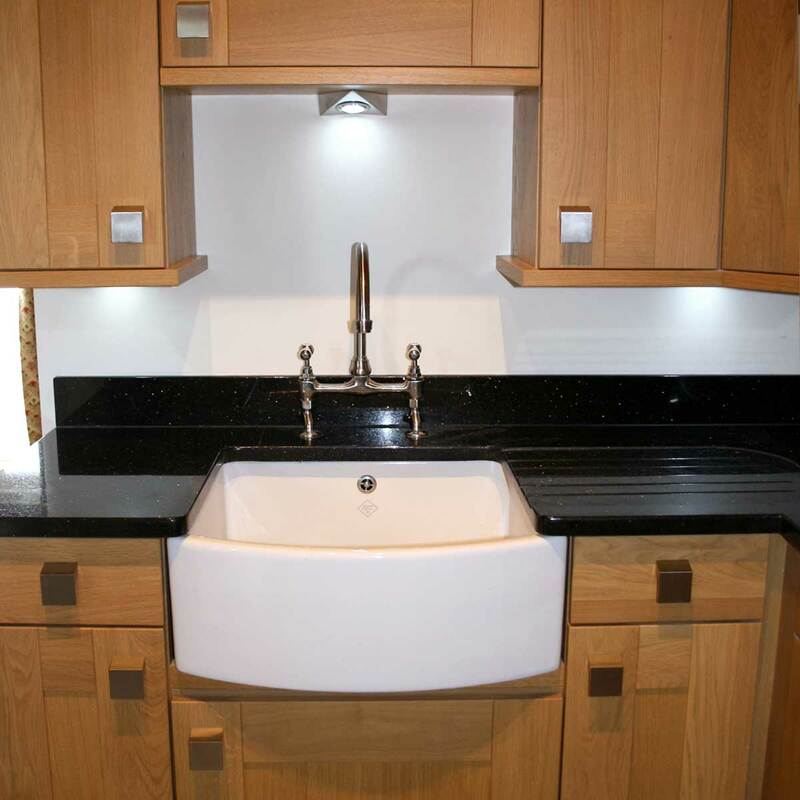 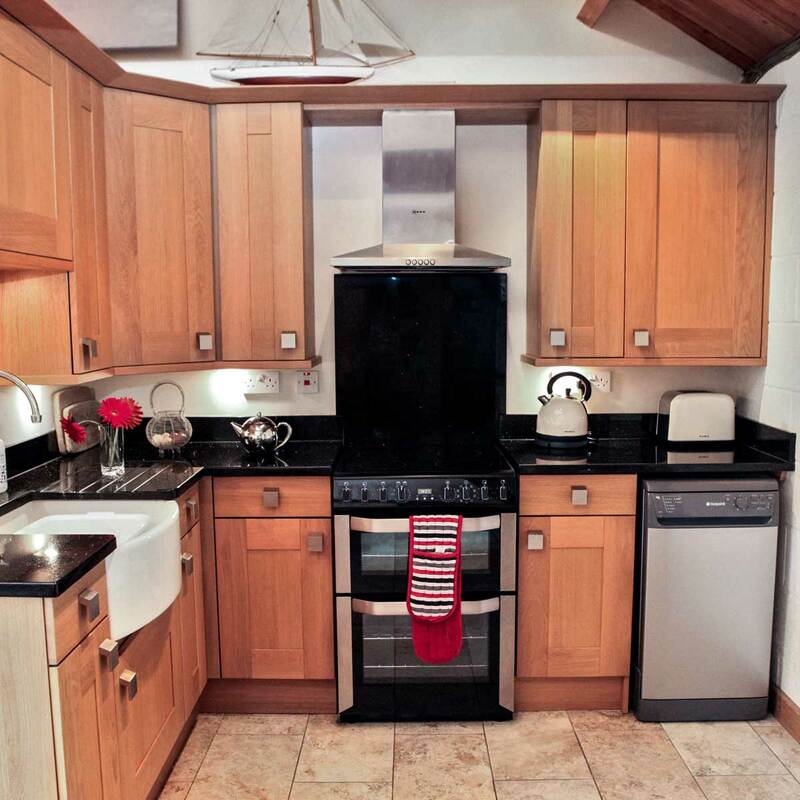 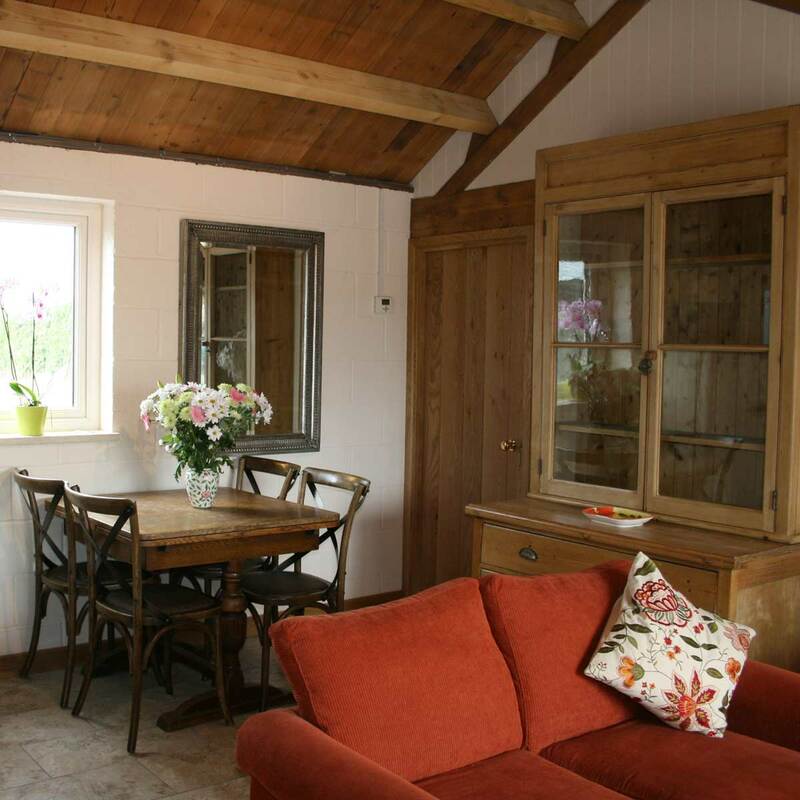 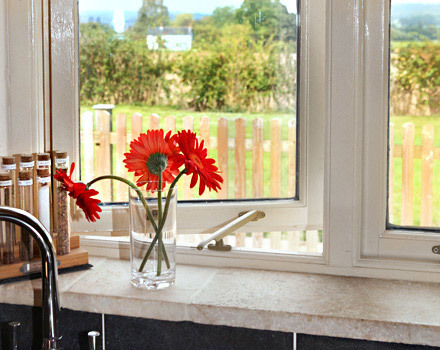 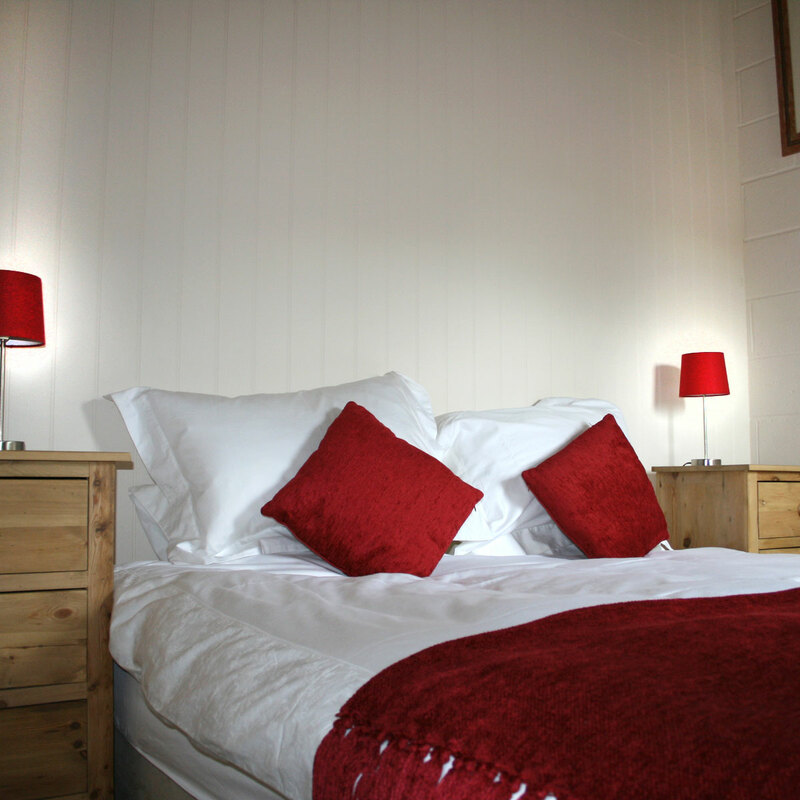 The cottage has recently been re-built and beautifully furnished to very high standards. 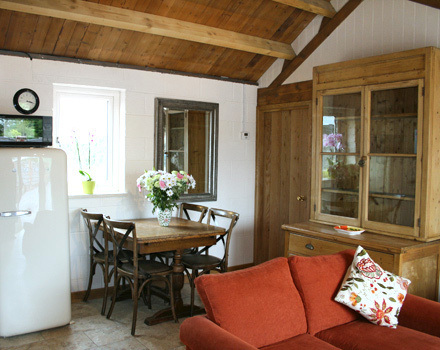 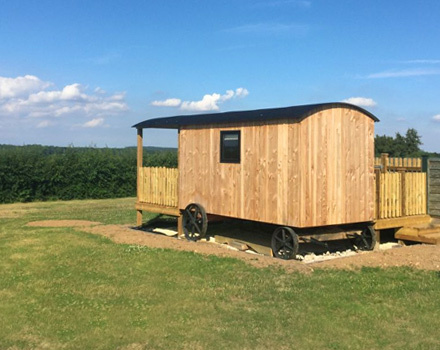 It benefits from under-floor heating and is well insulated, so is comfortable all year round. 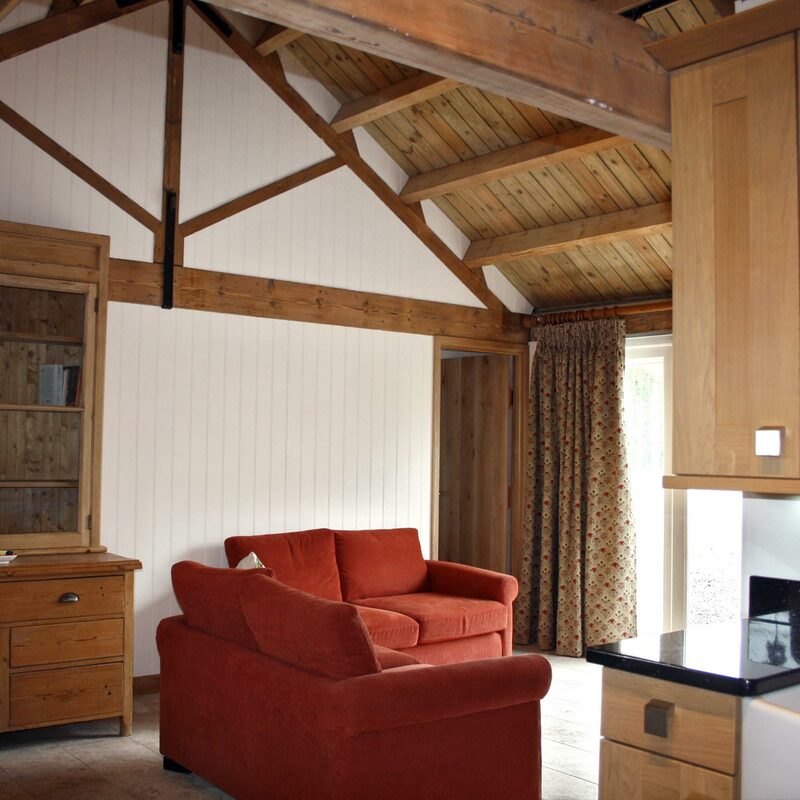 It has much character with high vaulted ceilings in the kitchen, lounge and both of the bedrooms, creating a light and airy environment. 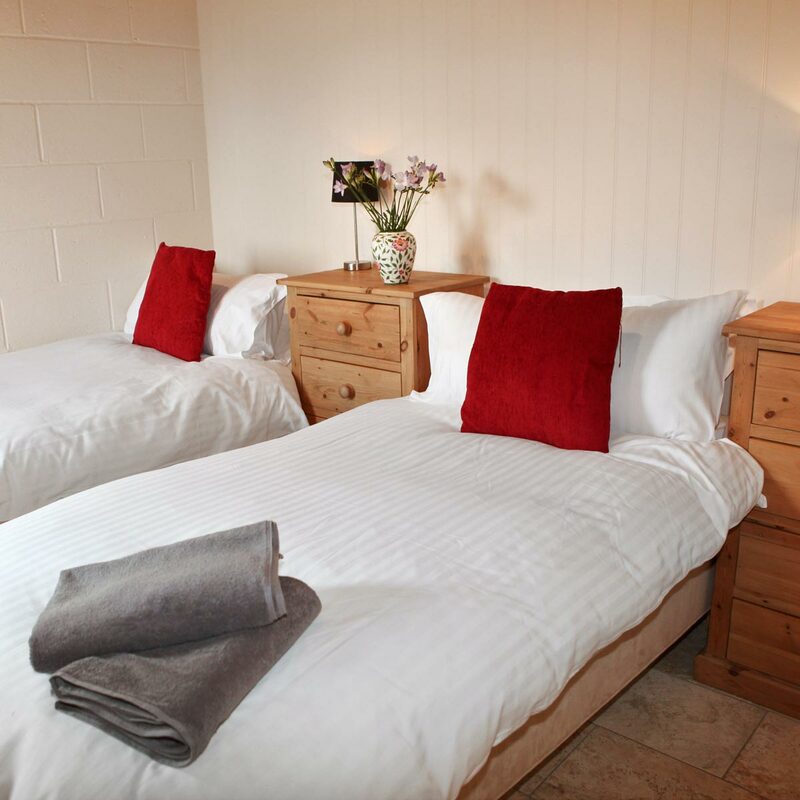 The two bedrooms both offer flexible sleeping arrangements, with zip+link beds, which can be either twin beds or a lovely double. 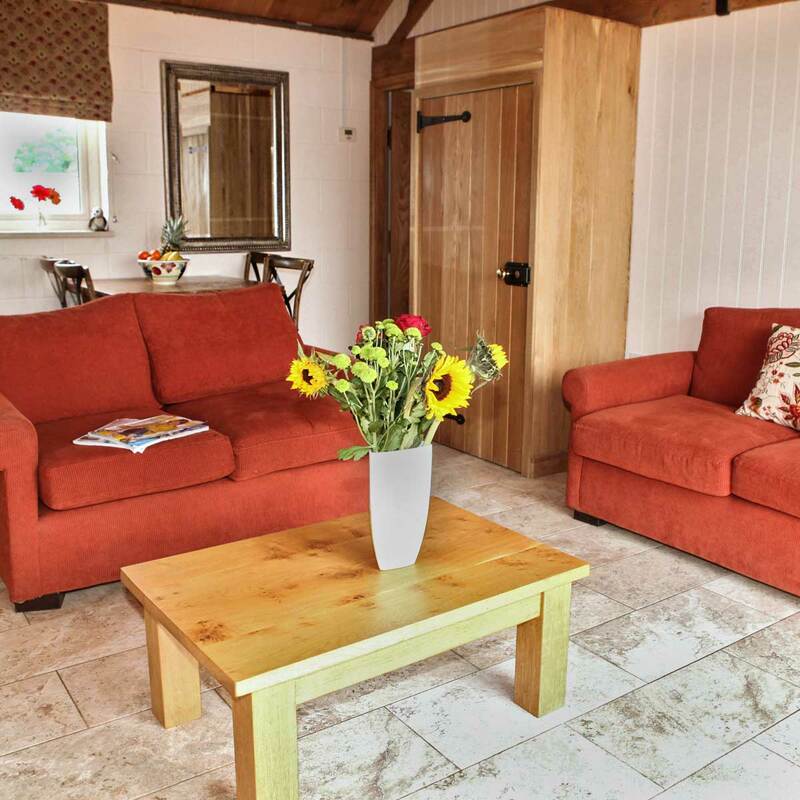 Guests staying in Little Owls Cottage can use the pool-side patio area, with a charcoal Weber BBQ. 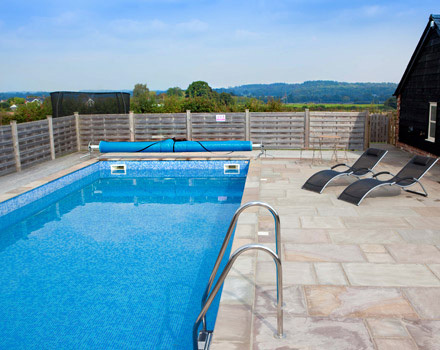 The outdoor pool is heated during the warmer months. 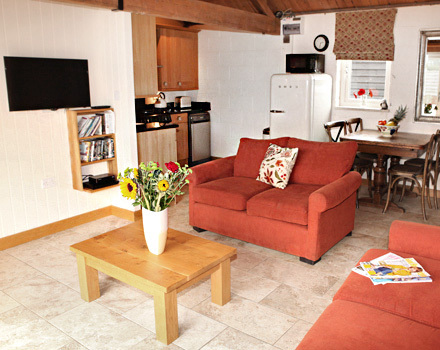 There is a separate wet room, toilet and basin adjacent to the swimming pool. 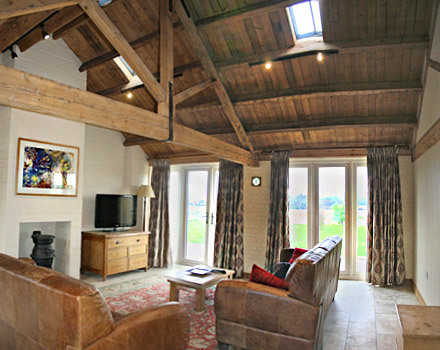 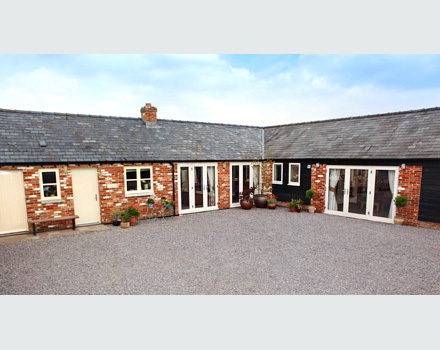 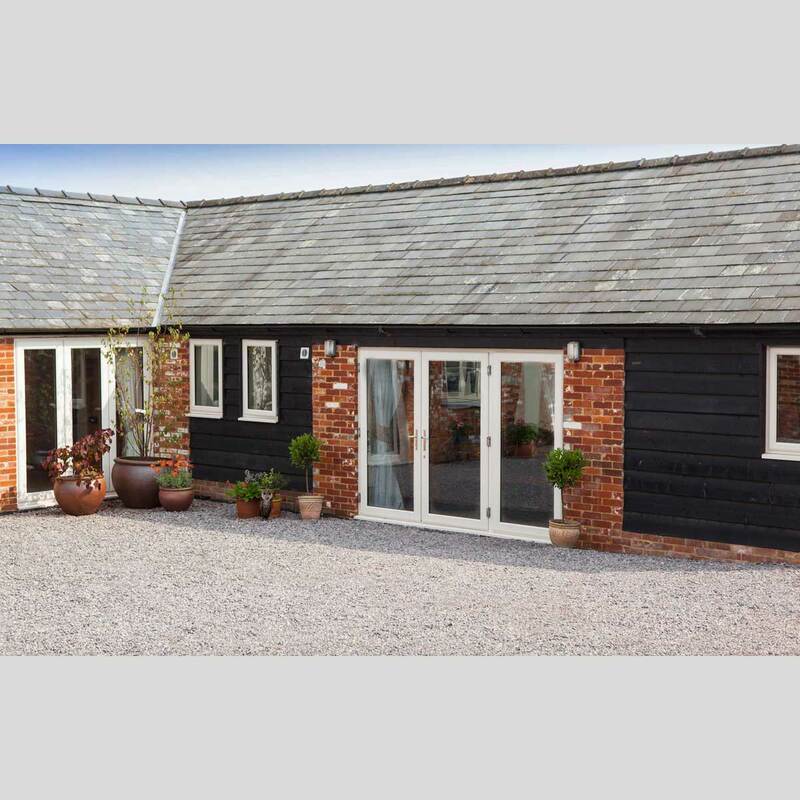 Originally a 19th Century stable block, Curlews Farm Cottages have been re-built and furnished to extremely high standards. 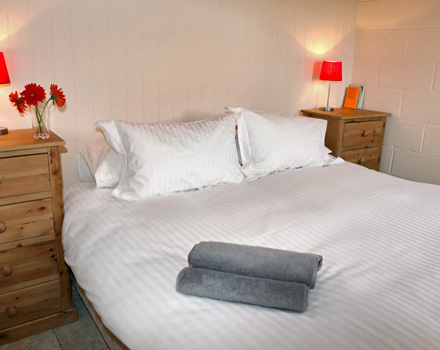 Situated off a quiet country lane, the Cottage is in easy walking distance of the village shop and there are plenty of award-winning eating establishments in the area for fine dining. 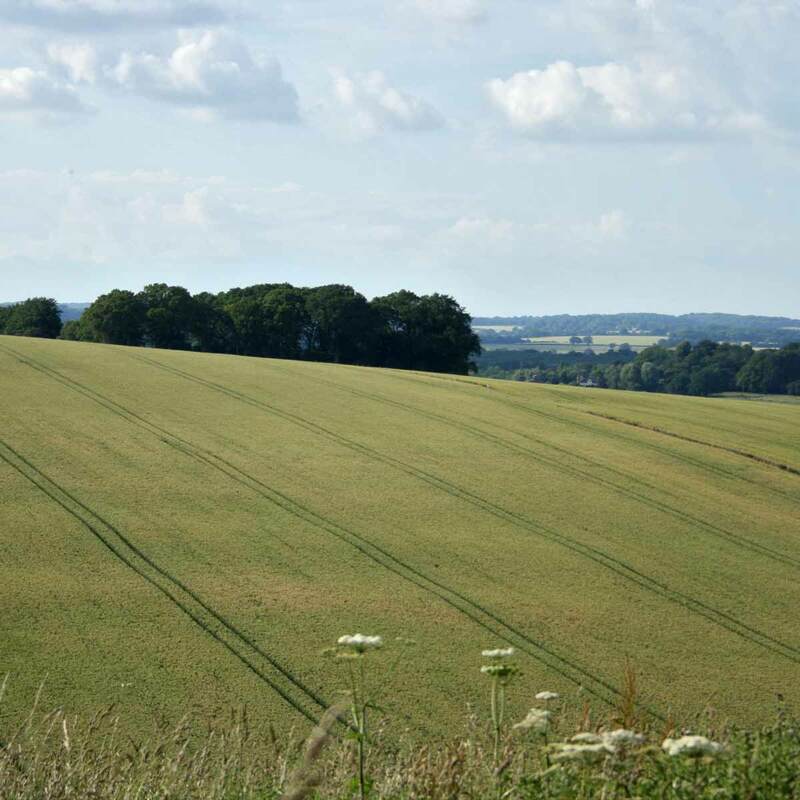 Beautiful rolling hills and a forest of oak provide a haven for wildlife including deer, many birds and rare butterflies. 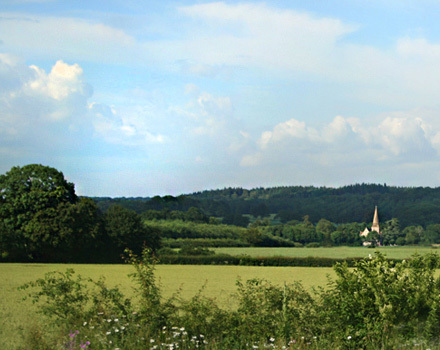 For those who enjoy fishing, the renowned River Test and Dun are close by and the National Cycle Route 24 passes through the village. 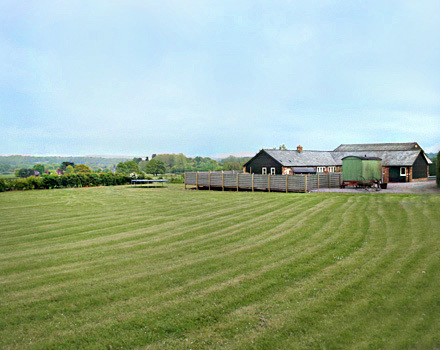 There are also several golf courses and horse riding in the local area.